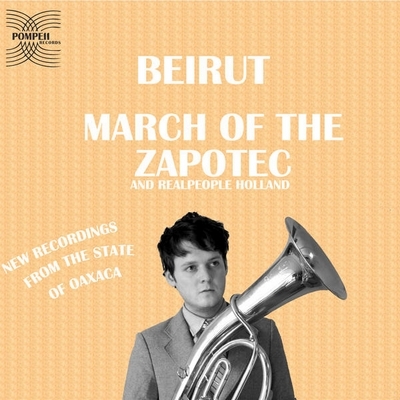 For the past year, Beirut has alternated between touring in support of 2007's much-lauded The Flying Club Cup and writing a wealth of new material. With no sense of a release in mind, bandleader Zach Condon recorded in any style that struck his fancy. Some early discussions about recording material for a film being shot in Mexico morphed into a new idea: What about finding a local band in a small city in Mexico, hiring them to play some new material, and recording the result?